Our restaurant located in Tulle, offers in a refined and comfortable, simple cuisine, entirely homemade, focusing on local products and suppliers. This locavore approach is associated with the search for organic products especially for our wine list. We are open every day for lunch and dinner, and you also offer all our takeaway. Take-away -30% off our card. 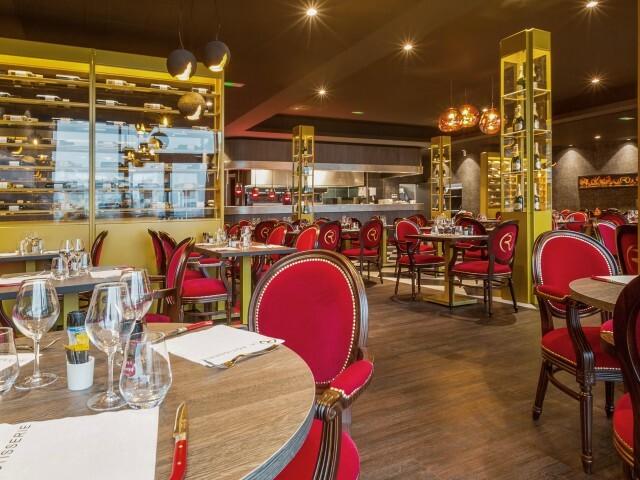 The entire team of the Rôtisserie de Tulle is at your disposal for any requests for group meals and will adapt to your desires and your budget. For your business or family meals ask for our group menus.